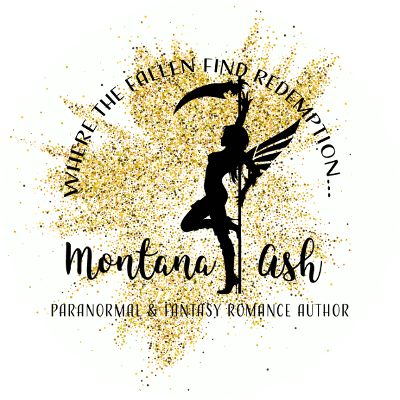 Contact Montana directly via the form below – she loves hearing from readers! She also loves stalkers – just follow the links. Not a fan of social media? Check out the Extras page for Montana’s Noticeboard, where she drops in to say ‘hi’. Or you could subscribe to Montana’s newsletter, Montana’s Memos.